Harvested in the wild and cultivated organically. 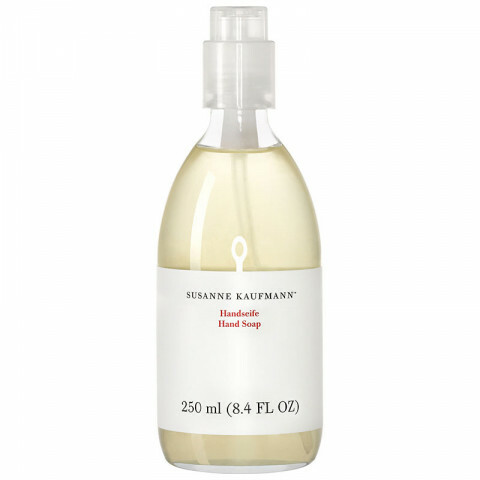 The hand soap cleans gently and protectively without drying out the hands. Valuable wheat germ oil, aloe vera and active ingredients derived from the horsetail plant pamper the severely stressed skin of the hands. It leaves behind skin that feels velvety smooth and tender. The pleasantly fresh aroma makes it an ideal skin-friendly soap for the whole family. Because of its natural ingredients, it may become slightly cloudy. great hand soap and this is actually a great value for the product! big bottle that will last you a while. very gentle and feels moisturizing not drying on the hands. excellent soap to use in the winter.